MADISON, WI—Expressing concern that the octogenarian appears too feeble to get the job done, sources confirmed Monday that the apartment management company had apparently sent a senior citizen to fix the sink. 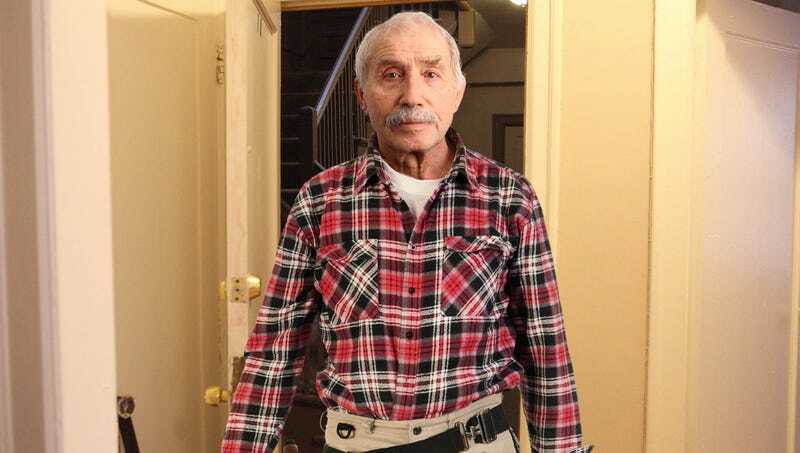 “At first I thought he was a resident who had wandered away from his nursing home, but then he said he was here to fix the leak and asked me to carry his toolbox up the stairs for him,” said roommate Tyler Porter of the elderly maintenance man who let slip a quiet groan as he lowered his frail body to the floor to examine the dripping pipe underneath the kitchen sink. “He stopped moving for a really long time while he was beneath the sink, so I was kind of worried he died. I keep peeking in from the living room to make sure his chest is still rising and falling. Honestly, this dude looks like he might kick it any second.” At press time, Porter announced plans to fix the still-broken sink himself as he couldn’t manage to watch the old man struggle any more.